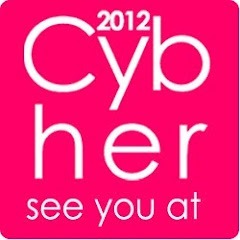 On the 12th of May I will be going to the amazing Cybher conference in London and I cannot wait. The line up looks amazing with so many great speakers. I think that Sian has done an amazing job of putting this all together. This will only be my third ever time in London, sad but true. The last two times were for the Cybermummy conferences. I really enjoyed being in London, even if it was just briefly and looking forward to going back. This would not have been possible if it wasn’t for my two, yes two wonderful sponsors. I feel like the luckiest person on the the world, so let me introduce you to the two brands I feel so passionate about. First up with WOW Toys, what can I say I LOVE this brand. Their toys are the best toys I have come across for little hands, they are sturdy, well made, bright, colourful, lots of fun, affordable and best of all they don’t need batteries. Even through the move and do things, they are designed in a way that no batteries are needed so the child can play straight away. I did several reviews on the amazing toys we have if you want to see how much my children and I love these toys. We have Dudley Dump Truck, Mario’s Pizzeria and George’s Dragon Tale. The boys love these and Dudley is still played with every single day even after six months, now for a toy and a 3 and 5 year old that is impressive in my book. The Pizzeria is another favourite. Tyler is wanting Bumpety Bump Bernie as it has a pig on it, of course from pig obsessed boy. Since there birthday’s are so close to Christmas I will bringing this one back as his gift back from London. We have found a few shops which stock a great range of these toys close by, which is fab, but they are also available to buy online and they have a fun website for you to check out. Don’t forget to follow them on Facebook, Twitter and even on YouTube. There are some very cute videos on there. I’ll leave you with this one of Dexter the Digger. Thank you Wow toys for sponsoring me and everyone else, these toys are awesome. Cannot praise them enough. The second company that is getting me to Cybher is Huggies. This is a brand I love as it is the nappy brand I mainly used for both my boys. 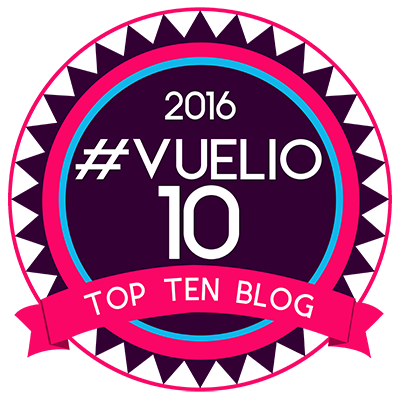 I can’t fault them and even in the potty training stages they were there with support and advice as you can see on my potty training posts. There is even an app they have which is free. This is a great resource when potty training and allows for virtual stickers to be added each time your child uses the potty and games to be unlocked. There is so much information on their site that it covers everything you need to know about your baby from naming your baby to skin care and everything in between. Join the Huggies Club for discounts and information. Don’t forget to follow Huggies latest addition, the very cute Alfie the Baby on twitter. Thank you Huggies for sponsoring me to go to Cybher and for all your help and advice. I will leave you with this very cute video of the behind the scenes footage of Alfie the Baby. Just to make you go ahhhh. Disclaimer:- I was given some payment by WOW and Huggies towards the cost of my ticket & expenses for Cybher.